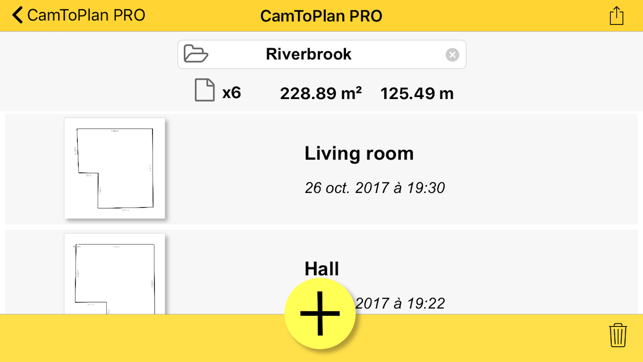 Measure distances, surfaces and draw your plans in seconds with CamToPlan! Horizontally and vertically! 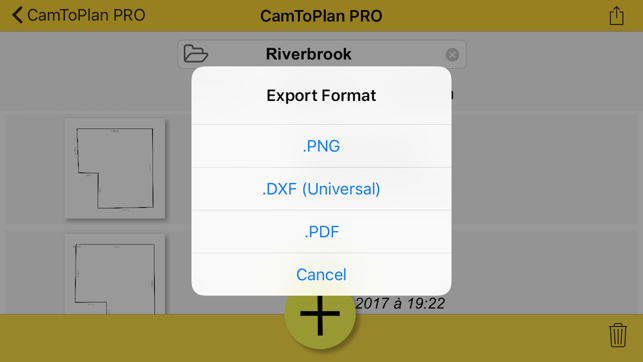 Export your data in PDF, PNG or DXF and manage your folders! - In good conditions, the measurement error is generally of the order of 2%. These conditions include: good lighting, textured (non-uniform) floor, lack of reflection on the floor. 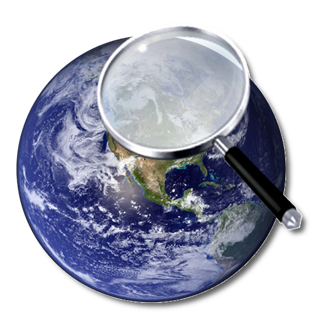 The app analyses the images of the video and relies on visual details identified automatically on these images. The application may have difficulty with some types of floor tiles. The accuracy is not guaranteed. I purchased this app based on the apps video which shows it measuring curved rope laying on a floor along with other items nearby. Based on this, I thought it would be handy for getting rough measurements for random objects anywhere. This is what the app description leads you to believe you can do. What they don’t tell you is that the app requires you to locate all four corners of a room with the camera to establish boundaries before it will measure anything! If you have to many items in the room it can’t detect all the corners and won’t go past that. No room means no measuring anything inside or out. I contacted the developer and asked for a refund but was told the next update would solve the problem but it was no better. Still no refund! 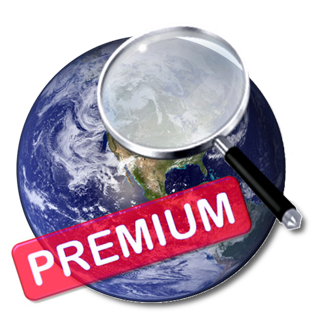 This app should have a free Trial option before wasting your money but it does not! 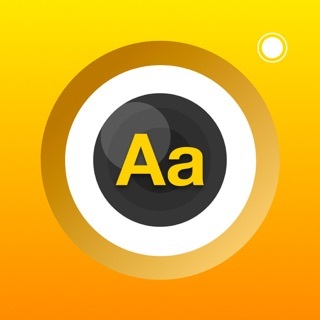 I deleted the app as it proved useless for me. 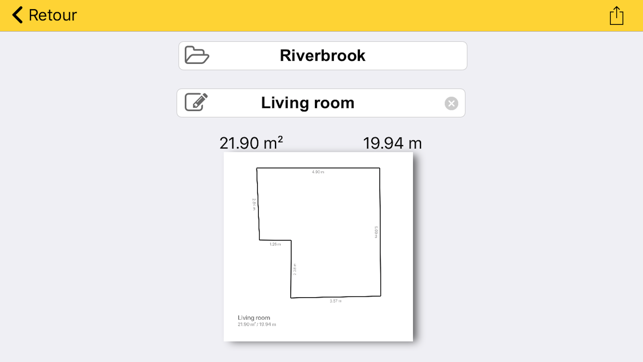 I find the app itself to function well in terms of collecting floor plan data quickly, but need to move the data into a more sophisticated desktop drawing tool such as Adobe Illustrator. I thought the DXF export format would be the key but it is not. I found documentation online that Adobe Illustrator will not import DXF produced by AutoCad released after Feb 15, 2007. If your app is using DXF format based on later releases it will not work. Tried a DXF to AI converter plugin but did not work. Still seeking a solution but wanted to let you know this apparent limitation. Please advise if you know of another solution. 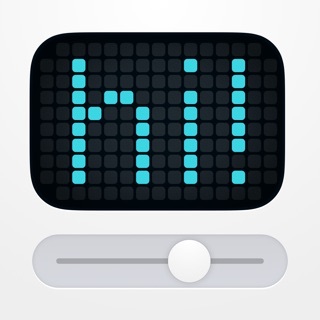 Perhaps you can create another DXF export option specifically for Adobe Illustrator compatibility. Other apps I tried wouldn’t let me get a basic blueprint before they were adding furniture and stuff whil was unable to get the basic floor plan. I had one chance to map the house we’re buying before we move next month. I walked around and mapped it out quickly then was able to adjust it later. It does the basic job which is what I wanted first. That’s all this program does and does it easily and well. Just what I wanted.